Mr University of Zambia 2017/18 and current Mr Zambia Universities Sports Association (ZUSA), Innocent Gene Lubasi is preparing to contest for Mr Zambia junior this year. Born and bred in the city of Lusaka, Lubasi is a fourth year student at the University of Zambia (UNZA) pursuing a degree in Special Education with English language as his minor. A second born in a family of three, he was raised by a single mother and happens to be her only son. He further narrated how his mother struggled to raise him and his sisters as his father passed away when he was only four years old. “My mother has never been in formal employment and I used to see her suffer a lot just to provide food for us, my father’s family abandoned us after he passed away and there was not so much support from my mother’s family,” he said. He added that his Mum put the house on rent to earn an extra income, and used part of her savings to build small houses within the yard. “My mother is one of the strongest women I have ever come across because it is not easy to grow a business starting from scratch especially as a woman. 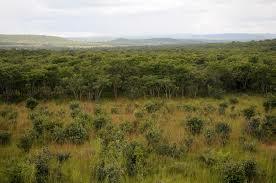 Her determination and patience have eventually paid off and she is now doing very well in her business,” Lubasi said. Lubasi was inspired to start going to the gym by his girlfriend who claimed she was attracted to muscular guys because they were good looking. With that in mind, his insecurities compelled him to be on a serious workout routine. After being introduced to bodybuilding, Lubasi became a big fan of former eight times Mr Olympia Phil Heath and former four times Mr Olympia Dorian Yates who defeated his obstacles and moved from being a prisoner to a champion bodybuilder. Therefore, according to Lubasi, he saw it fit to take a similar path as that of Dorian Yates and decided to start participating in bodybuilding competitions. “Upon being enrolled at the University of Zambia in 2014, I became a committed member of the UNZA gym and was offered an opportunity to be part of my first ever bodybuilding contest Mr UNZA competition,” he said. He scooped fourth position and attributed his loss to lack of sufficient preparation and experience in the field. Lubasi stated that he was frustrated and heart-broken by the loss and he vowed never to lose a bodybuilding contest from that time onwards. In August 2017, he contested again and emerged victorious, beating 14 other bodybuilders from at the university. 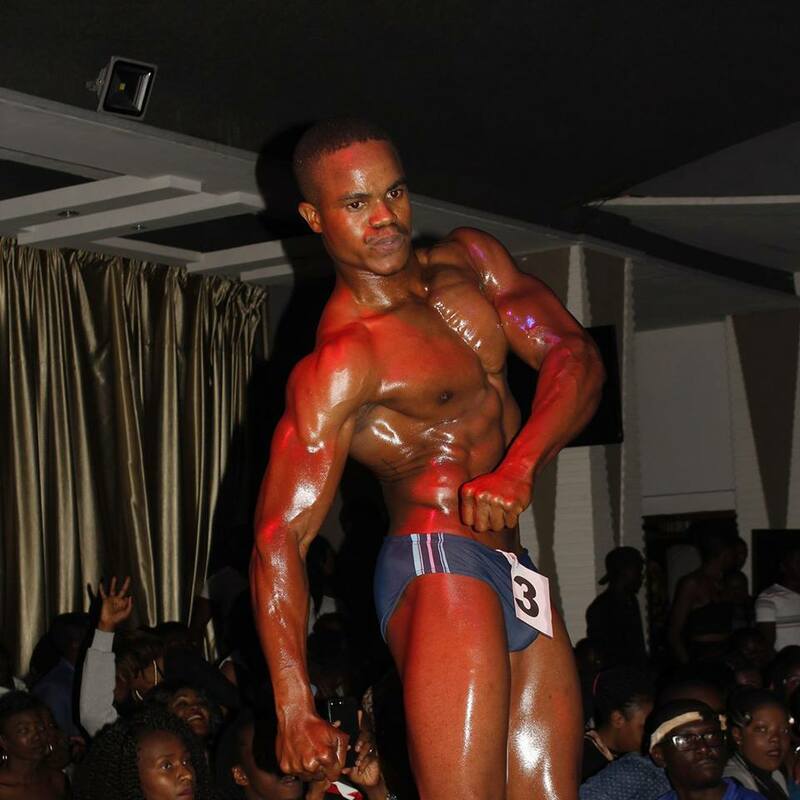 “After winning Mr UNZA, I went to represent my university at the Zambia University Sports Association (ZUSA) bodybuilding competition in June 2018 and won the title, although I carried the day, my experience at the competition was pathetic because of the ill-treatment I got from the chief judge, who seemed to have conflict of interest in the contest,” he said. So far, the ZUSA bodybuilding title has always been scooped by a Mr UNZA. With his constant progress so far, Lubasi is intending to take a step further this year and compete for Mr Zambia Junior scheduled to take place in December this year. On the other hand, he urges sponsors to give bodybuilding the kind of attention similar to that which they give football and boxing, as he has observed that it is the most underestimated sport in Zambia with less recognition.